Sumo-ling, we’ve got good news. The website or web app you’re working on is only a few edits away from perfection. The bad news is the feedback tool that you need to make that happen is running low on codes. So get a move on it and grab Userback now or be forced to decipher complicated editing requests forever. Feedback isn’t the only thing getting streamlined with Userback. 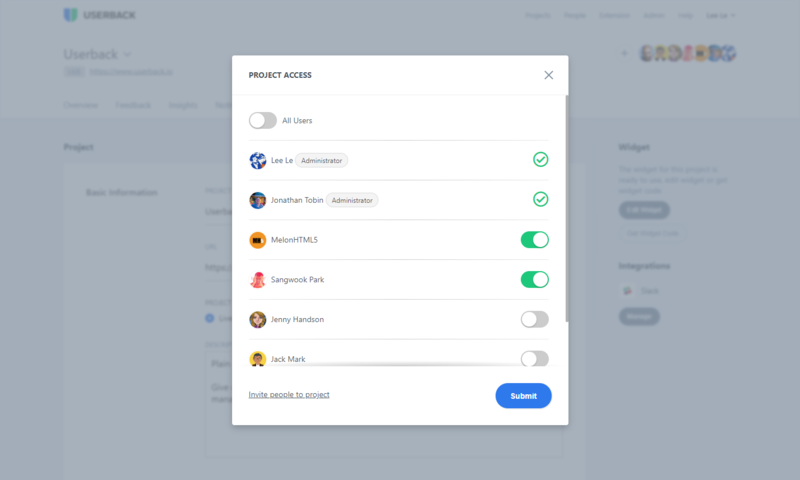 Project management efficiency is drastically improved with multiple projects and users in one dashboard, user and client permissions, categorization and tagging of feedback, and integration with popular apps like JIRA, Slack, Zendesk, Trello, WordPress, and Basecamp. Userback can also be seamlessly integrated within your own web app thanks to a handy dandy API. 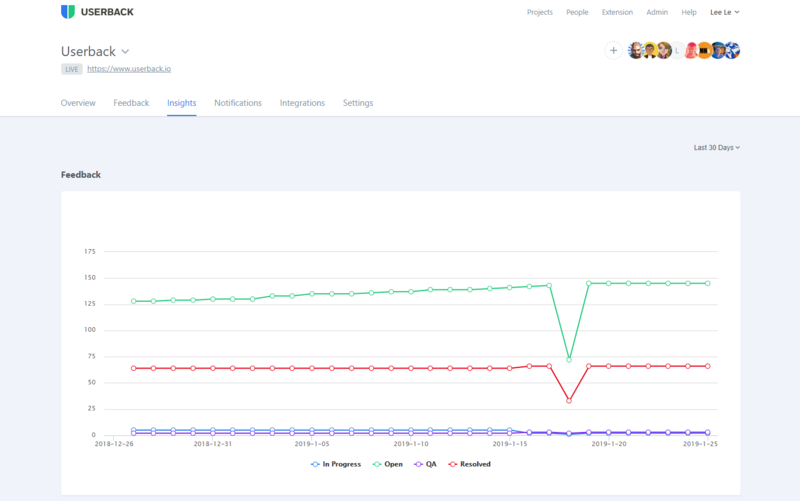 Once things start moving, you’ll see insights on how your web projects or client campaigns are performing with real-time analytics based on feedback activity. 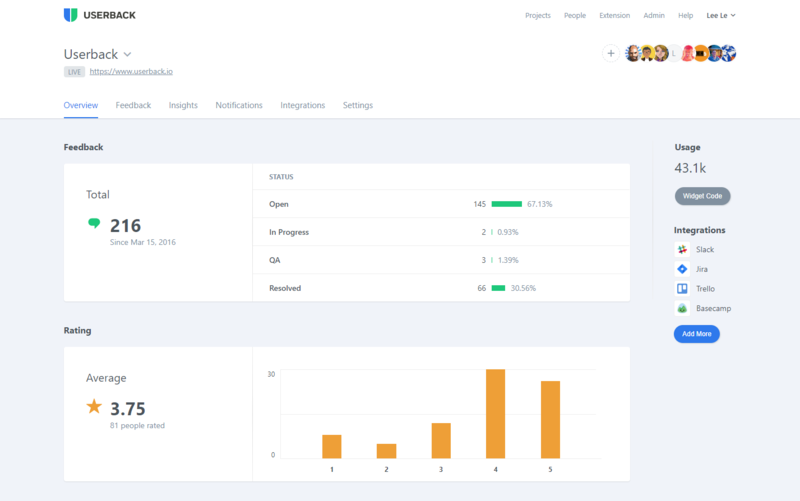 You’ll be able to track your team’s productivity and feedback over time. Agencies, developers, and product owners are getting the feedback they need to improve their apps. Sumo-lings, for as long as we have codes, this plan is yours for life for just $49! Userback is perfect for Sumo-lings because it is extremely easy to set up and is specifically designed for agencies and web developers. With access to a unique screenshot rendering engine that works on development hosts as well as live websites, agencies and developers can tackle feedback anywhere. Userback also differentiates itself by letting you add multiple users (with restrictions) and multiple projects. This is a gamechanger if you’re working on multiple client projects! Gathering feedback from clients and team members used to mean screenshots and hard-to-understand notes scattered across your email. But with Userback, you can see exactly what needs to fixed in all of your web projects in one amazing platform. Don't take your time, though — codes are almost gone! 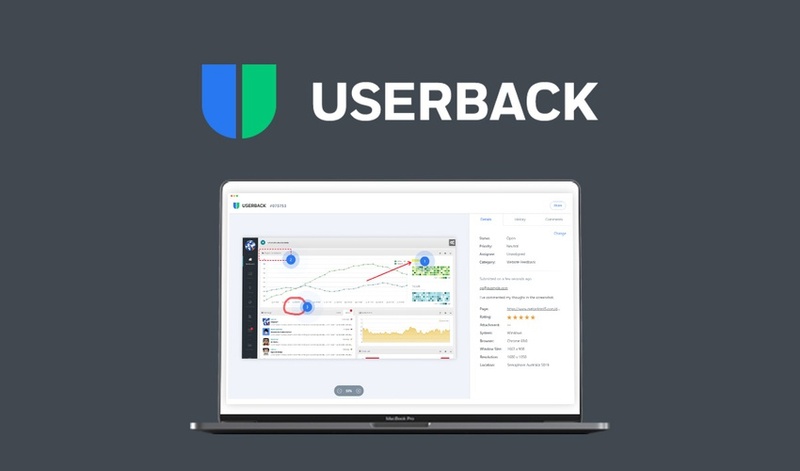 Get lifetime access to Userback now! P.S. Learn how to use Userback like a pro! Click here to watch the demo & walk-though.